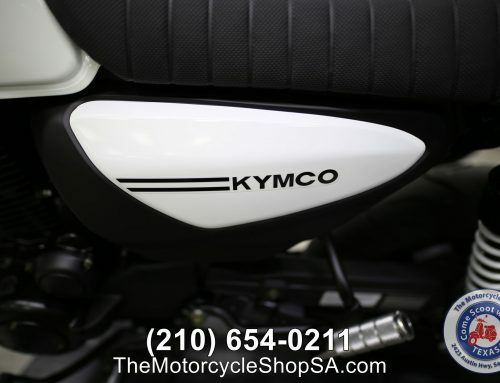 Since the weather is not going our way this week, come by and see us today or tomorrow and receive 10% off on any new Vespa, Piaggio, Kymco, Genuine, Lance or SYM that we have in stock! So don’t miss out on getting what you want and being ready for when the sun is out! Offer is good for today and tomorrow only(Jan 18-19, 2019).